Sea of Thieves is primarily about teamwork, and boy does it get it right. Unless you’re heading out on single-person Sloop, you need to use teamwork to get anything of significance done, and I’ve even heard stories of Sloops deciding to team up to take on larger Galleons. In Sea of Thieves, the workload of sailing a ship falls to players themselves instead of mindless AI followers, and if the players don’t work together they won’t get far. The teamwork required to get a ship to its destination doesn’t feel like work, though. This is partly due to the fact that each individual job aboard a ship is fairly simple, so they’re easy to learn, and even if one crewmember is slacking off, bad at their job, or spending time in the brig, the team will still be able to sail the ship. Especially with the proper communication, sailing a ship is fun as long as work gets taken care of, and players keep an eye on their surroundings for other ships, skeleton forts, and kraken. 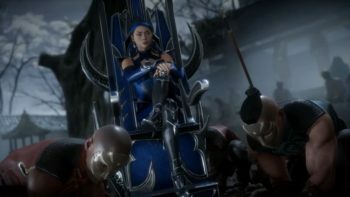 It becomes very apparent after the third or fourth land-based combat encounter that there’s just not that much variety to it. 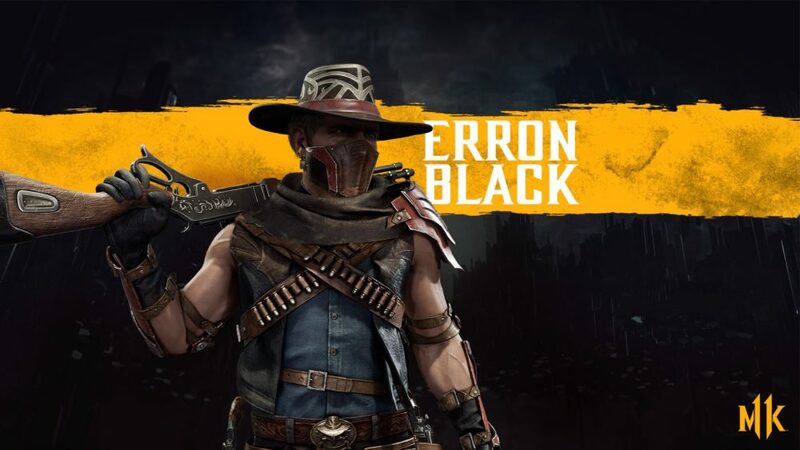 Swinging a sword never really looks or feels different, and the three guns that are in the game get old just as quick as the swordplay. 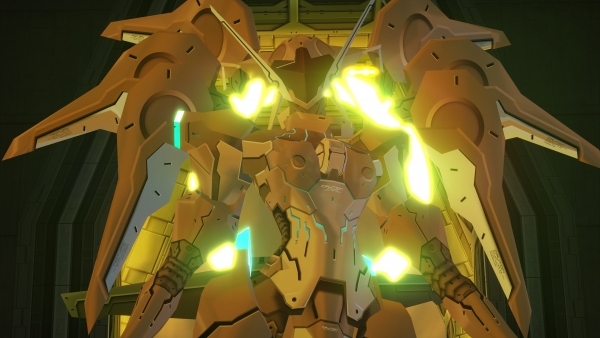 The very limited ammo and long reloading times ensure players don’t purely use them rather than the sword, but the low damage output makes them feel useless at times. While skeletons fall at the wayside after a few hits or shots, players take slightly longer to kill, but are hardly tanks. 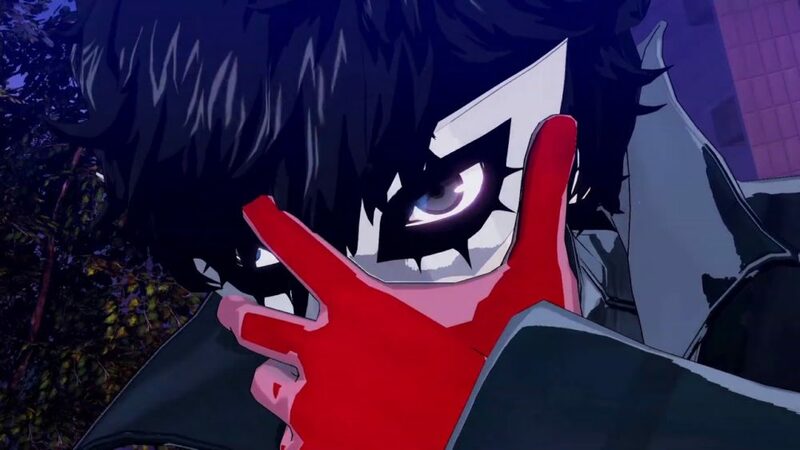 The quick kill times and basic combat mechanics take a lot of strategy out of fighting situations, and it almost always comes down to whoever has the element of surprise. 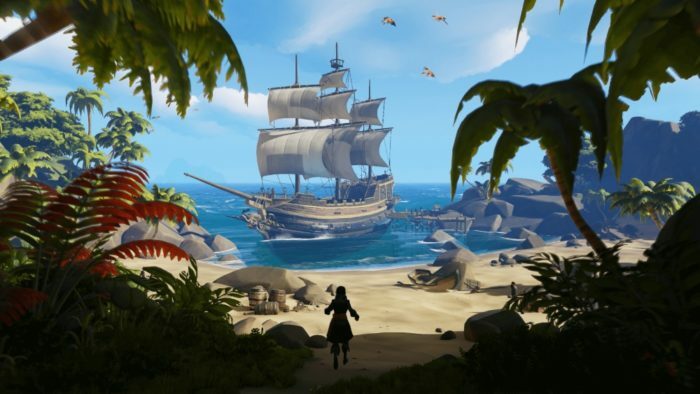 Without the social aspect of the game, Sea of Thieves would suffer greatly due to the lack of wide variety in the content it offers. 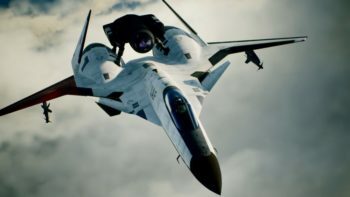 What keeps similar missions and combat mechanics varied are the people you do them with, and the people you run into along the way. 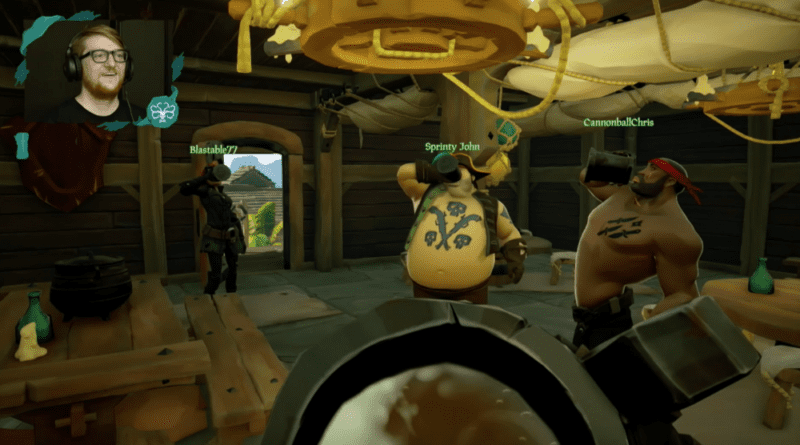 Fortunately Sea of Thieves lends itself to being a social experience by including ways to just mess around with friends, and the inclusion of a fairly large-range proximity chat which allows players of different crews to socialize as well. Getting drunk on grog while trying to sail a ship with your crew is a challenging, memorable experience, and hanging out with random crews you found at an island outpost and drinking at the tavern while listening to the music you’re playing get consistently worse, is just plain old fun. 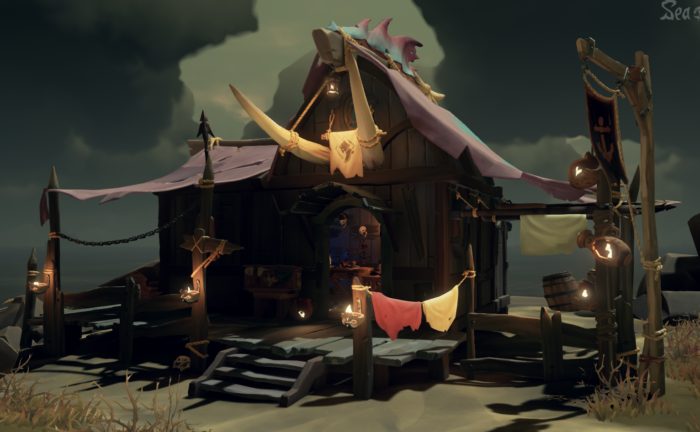 Add the excitement of teaming up with a crew you’d otherwise be fighting to take on a kraken or skeleton fort, and the social aspect of the game really starts to shine. 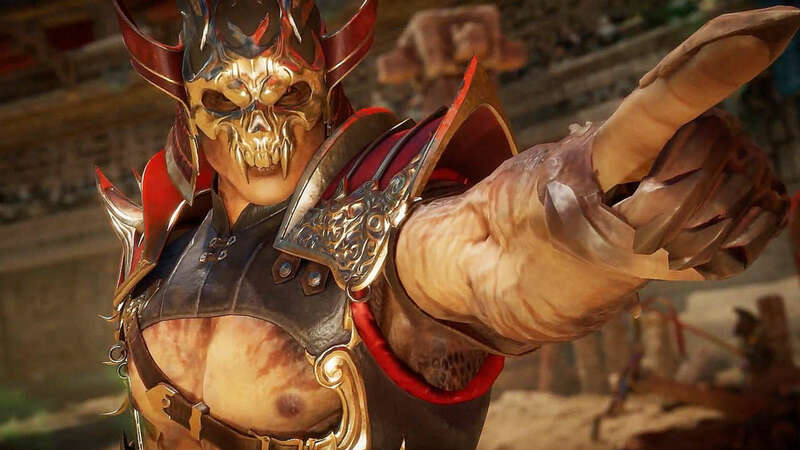 While the lack of a substantial progression system keeps gameplay fair between players and forces people to focus on playing for pure fun, it may be a big turn off for some, as there are no upgrades to the game beyond cosmetic ones. There’s nothing wrong with cosmetic items, but when they’re the only thing to work toward, and the ways to get gold in the game aren’t all that diversified, it can feel like a grind. This is especially true with the cosmetic items for ships, which can cost more than 100,000 gold each. 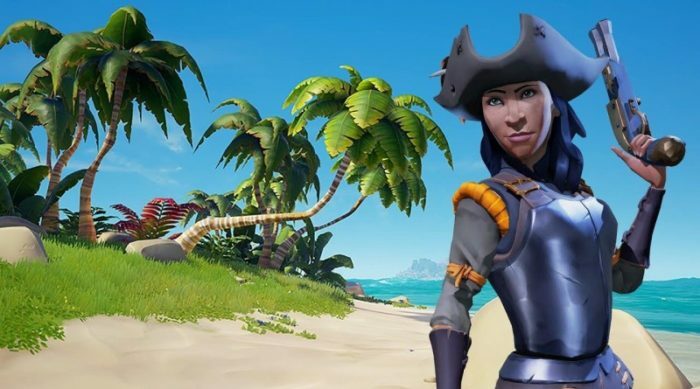 This will certainly make these cosmetics rare, especially in the weeks immediately after release, but for some, it may not seem worthwhile to grind for so long for something that won’t make you a more powerful pirate, or change the gameplay experience. No matter your feelings on the content and mechanics of the game, Rare’s water technology is unquestionably magnificent. As you’re sailing the high seas it’s easy to get distracted just watching the movement of the waves, especially as the sun sets or rises, and its rays splash over the ocean. The water technology in the game is so good that Microsoft offered it to PUBG Corp. to implement in PlayerUnknown’s Battlegrounds before the game was released on Xbox One. 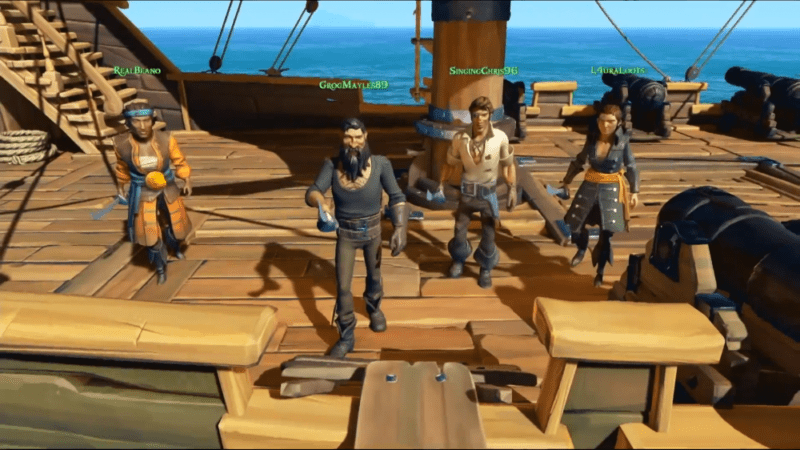 While teamwork and socializing are some of the greatest things about Sea of Thieves, the limitations on crew size is a major downside for anyone with a group larger than four people. While having a battalion of ships would certainly make a group of people overpowered, there could be some middle ground to be explored between that, and only having one-ship crews. 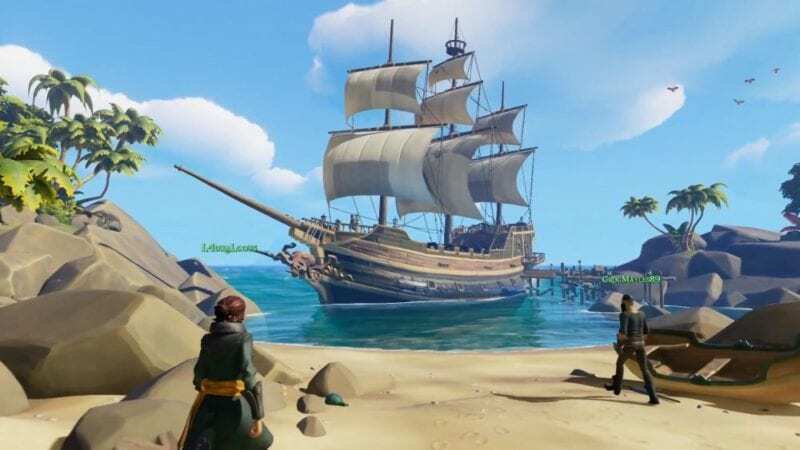 Allowing a couple of Sloops to fight alongside a Galleon would be a great way to up the ante of combat with single Galleons no longer being the king of the sea. This would force larger crews to wonder if the Sloop on the horizon has backup before engaging it. 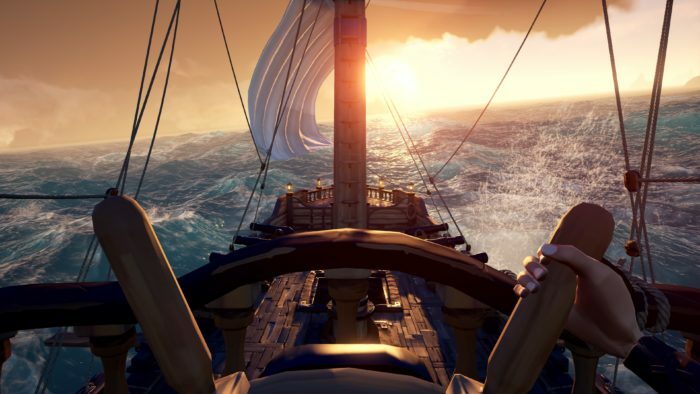 Water isn’t the only engineering marvel in Sea of Thieves. Another one that’s hidden behind the curtain is the server tech that keeps weather, time of day, and even wave movements the same across all the game’s servers. 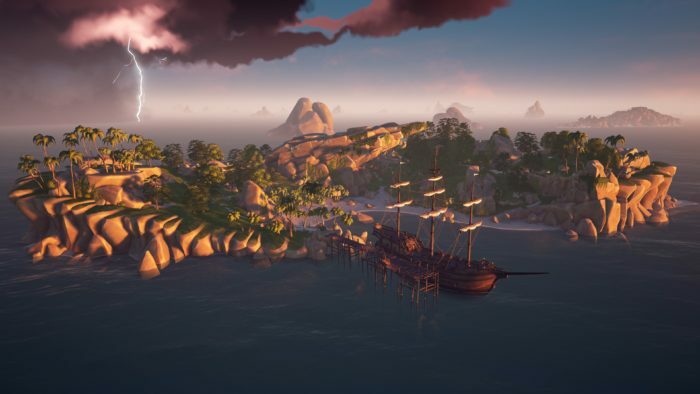 This not only ensures all pirates have a fair chance at booty no matter the server they’re connected to, it also allows players to seamlessly move from one server to another if the one they’re on is getting low on players, or even if the crew just moved to another area of the map without many people in it. If there’s one word to describe how Sea of Thieves makes you feel, it’s joy. 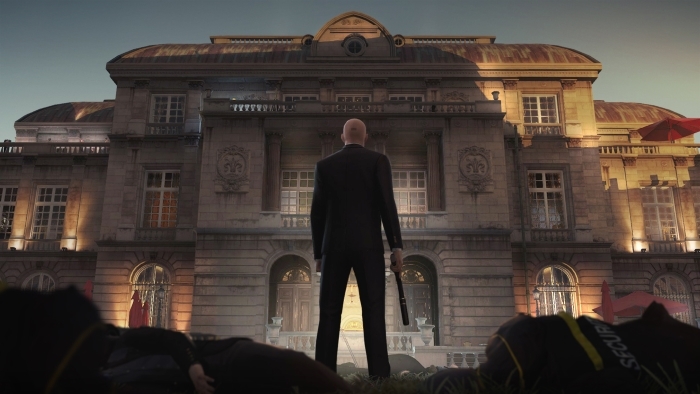 There’s no real progression beyond unlocking cosmetic items, and it doesn’t seem to follow Bushnell’s Law of game design, that it should be easy to learn and hard to master. 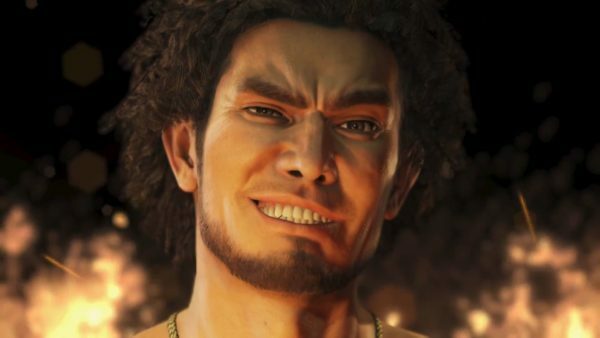 Rare’s new game is easy to learn, but it’s not very hard to master. 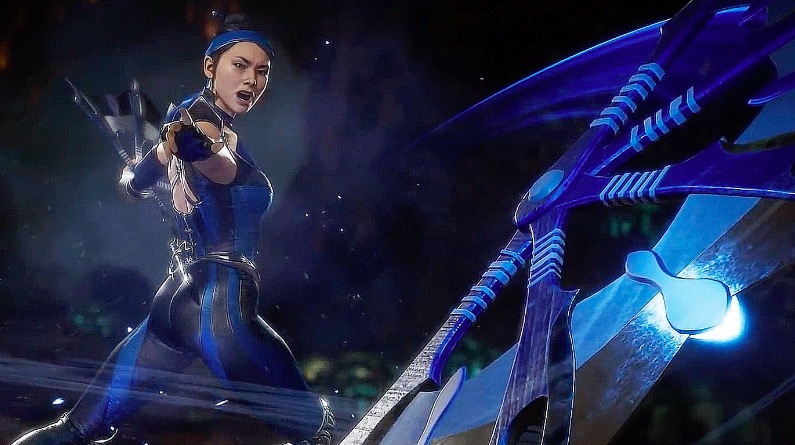 There are no steep learning curves or barriers to entry, so what’s to keep players coming back for more if they can’t keep leveling up or climb a leaderboard? The fun of it, of course. 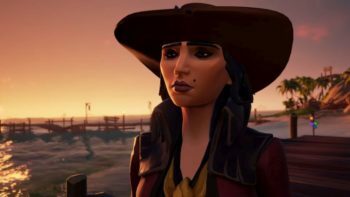 Spending time hunting for treasure, taking on other pirate ships, and of course drinking grog are just fun things to do, especially when you’re with the right people. A lot of games focus too heavily on progression and being the best that it becomes easy to forget the point of play is to have fun.